Jackie rocks the Impulse Creative Sales Operations from her remote office in Pennsylvania. This Widener University alum is an agency veteran who uses her vast experience to exceed client goals and boost their bottom lines. 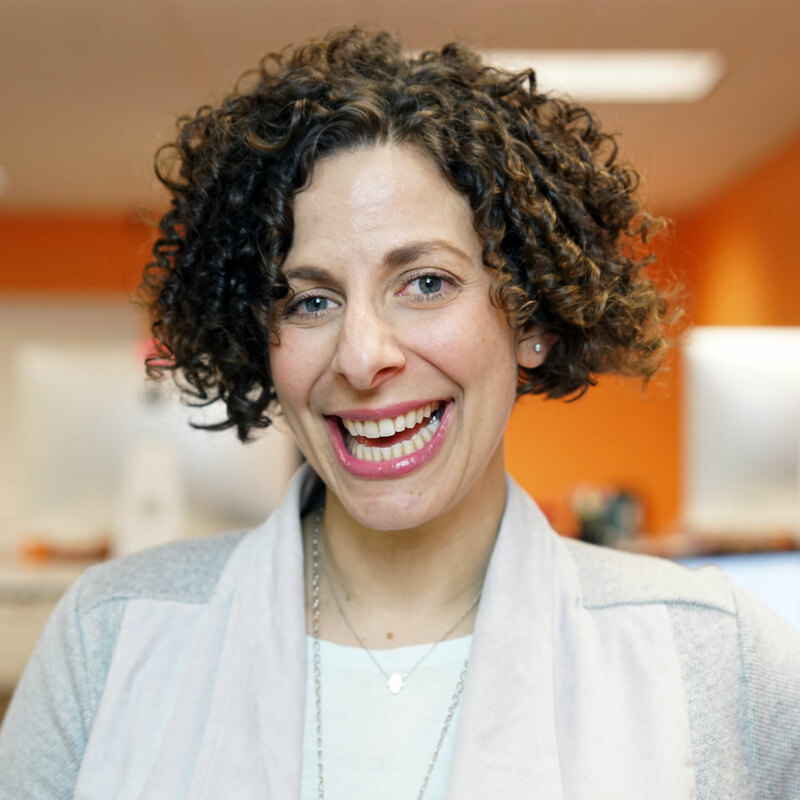 When she’s not finding creative solutions and charting a course for our clients, Jackie is a fun-loving mom and avid yogi (with a wicked awesome New Jersey accent) who loves live music, books, food and any chance to break a sweat. Fun fact: Jackie learned sign language as a child and is now teaching it to her own daughter.